This dish is a real crowd pleaser. 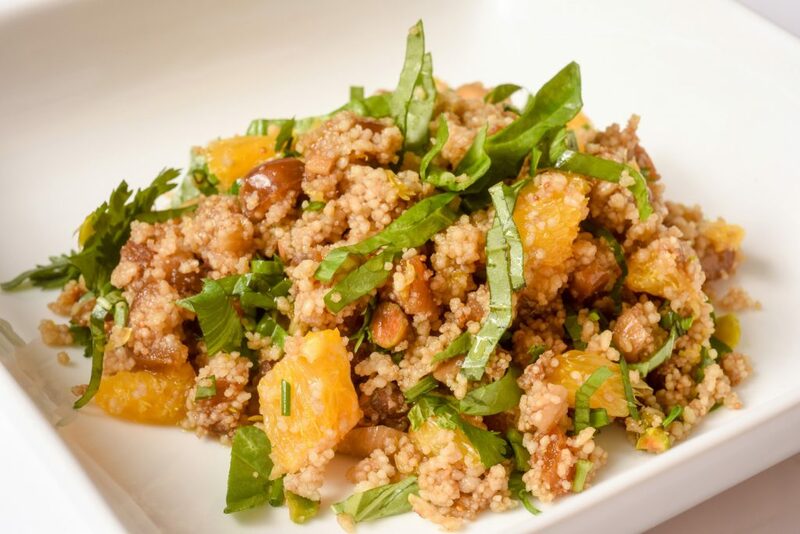 The nutty couscous pairs well with the sweet dried fruits. It makes a great side dish. You can also add chicken or garbanzo beans to up the protein and make it a main dish.